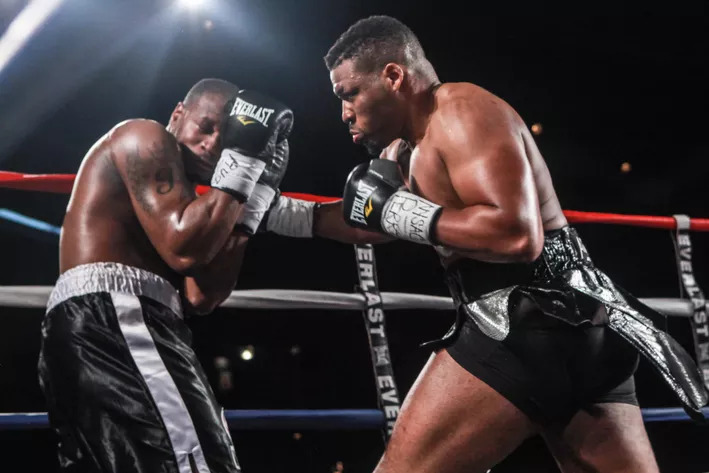 On May 27th at Seneca Niagara Resorts and Casino in Niagara Falls, New York, Jarrell 'Big Baby' Miller, will be defending his WBA-NABA heavyweight title. 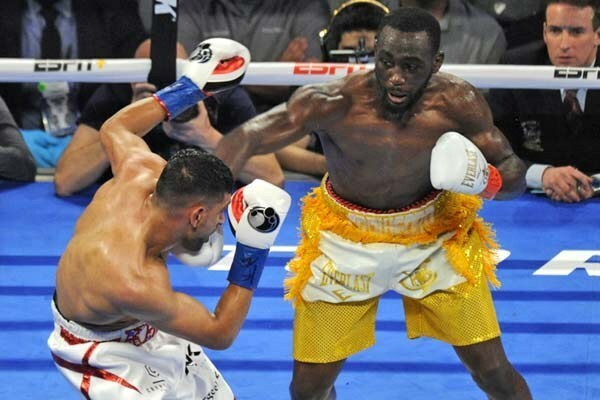 The fight will air live on CBS Sports Network part of their ’Championship Boxing' series. Miller has been making waves in the heavyweight division with an 82% knockout ratio and a record of 16W 0L with 14 KOS. 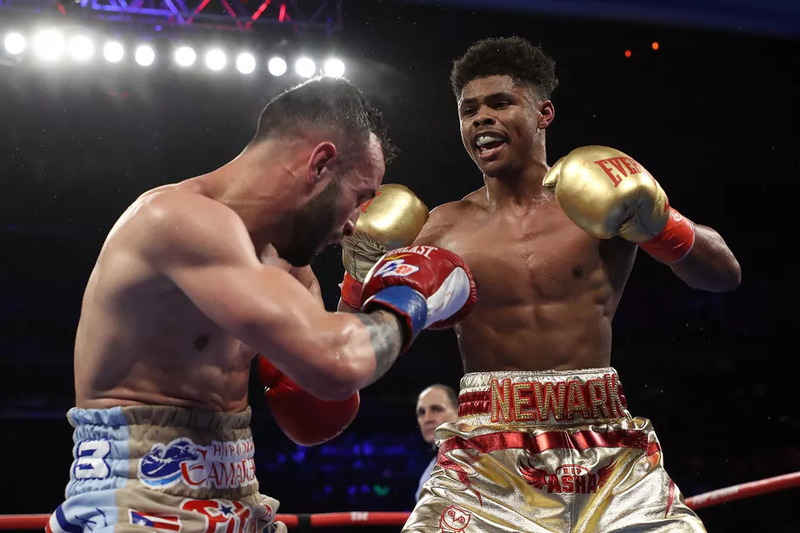 In his last fight this past January, Miller, defeated Donovan Dennis by TKO in round seven. 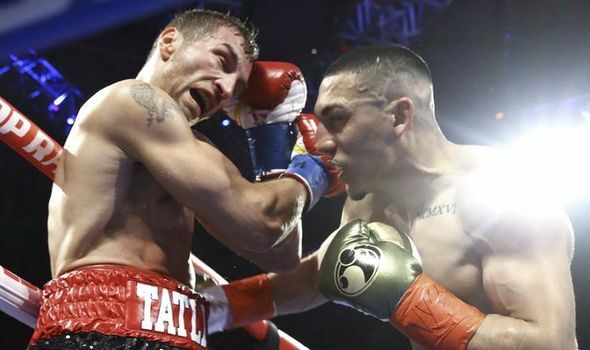 He is coming off five consecutive knockouts fighting five times in 2015. 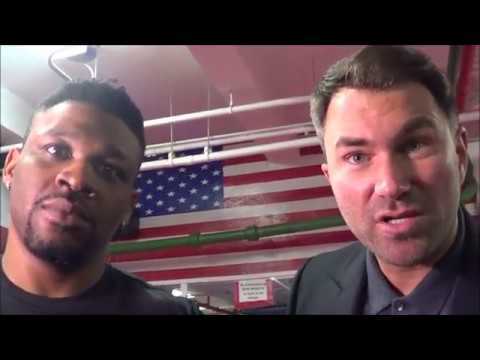 While Miller has not fought top level opposition he seems ready for the big boys calling them out recently, “Charles Martin, I’m coming for you. 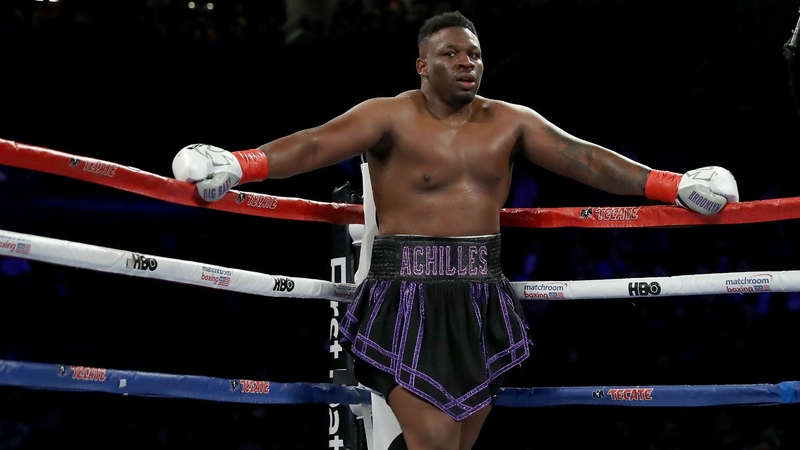 Deontay Wilder, boy, I’m coming for your Alabama BBQ and Tyson Fury, I’m coming for you.” Personally, Miller, 27, doesn’t look ready to be fighting the likes of Wilder, Fury, Martin and Joshua at this point. He needs to step up the level of opponents and honestly... lose some weight. In his fight against Raymond Ochieng, April 2015 he weighted in @ 283lbs. In his last fight against Donovan he weighed in @ 274lbs. That is BIG even for the heavyweight. Miller has great hand and can move landing big power punches. If he lose weight and can fight @ 240ish he will be a serious force in the division. With his come forward aggressive style and background in Muay Thai, Miller can hurt you and keep the pressure. Miller will defend a regional title against Razvan Cojanu, 14W 2L 7KOs @ 6'7 ". 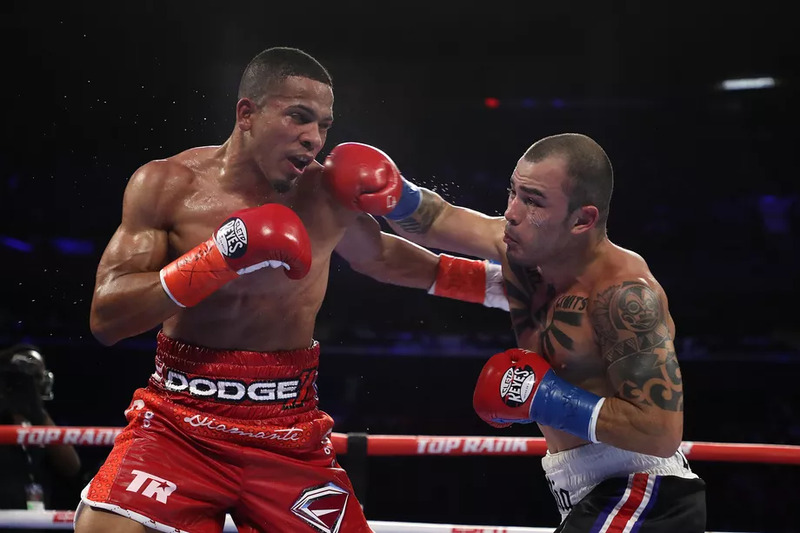 Cojanu was knocked out by Dennis in two rounds last April. 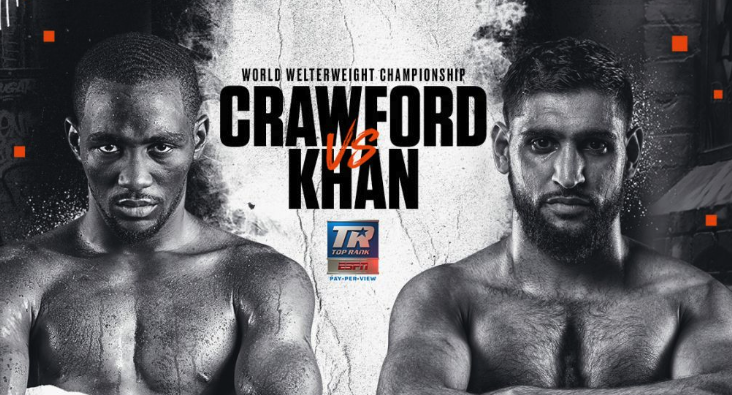 Their bout, scheduled for 10 rounds, co-promoted by Roy Jones Jr. Boxing Promotions.